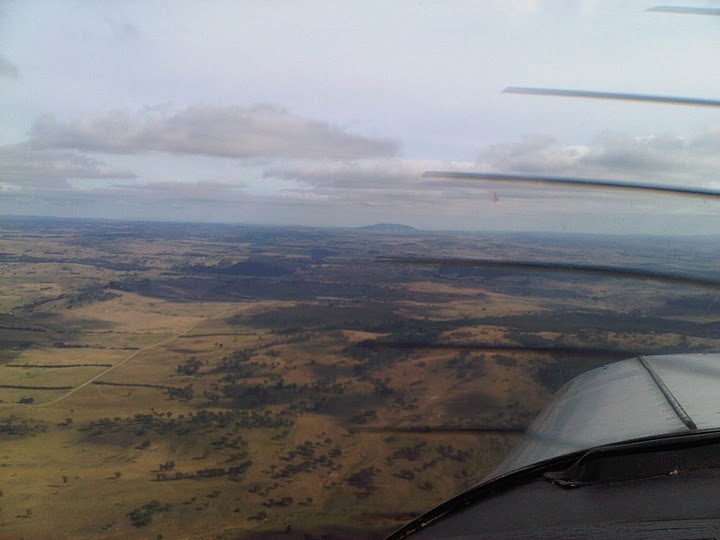 This link to the Sydney Morning Herald features 15 fantastic photographs from the early years of Australian aviation, including Harry Houdini’s famous flight at Diggers Rest in 1910, the late Nancy Bird Walton, and Charles Kingsford Smith and Charles Ulm with the magnificent 3-engine Fokker Southern Cross. 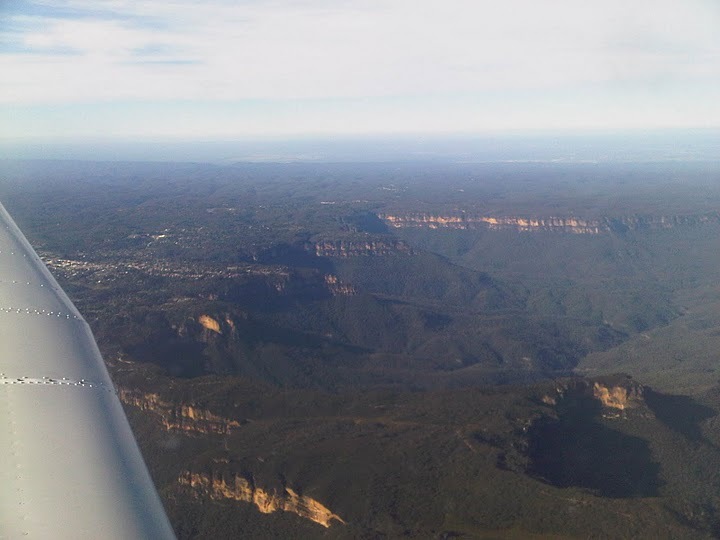 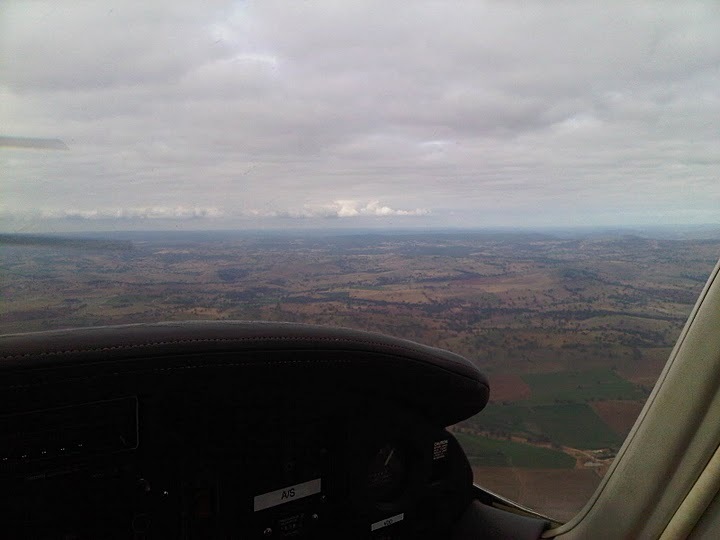 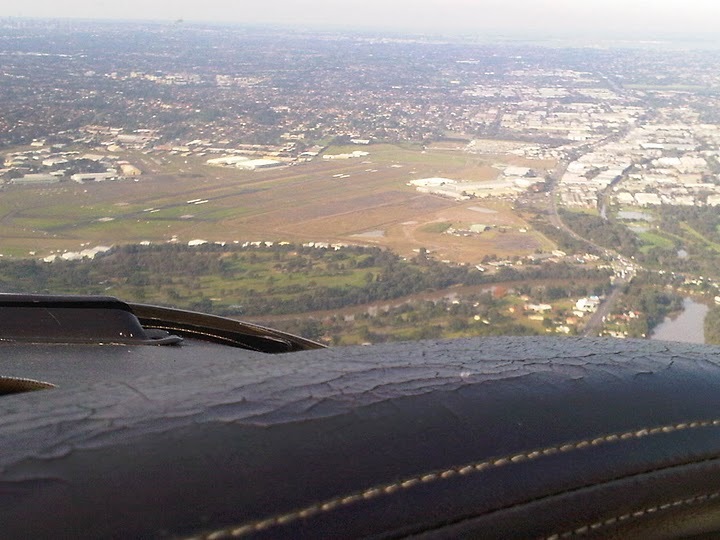 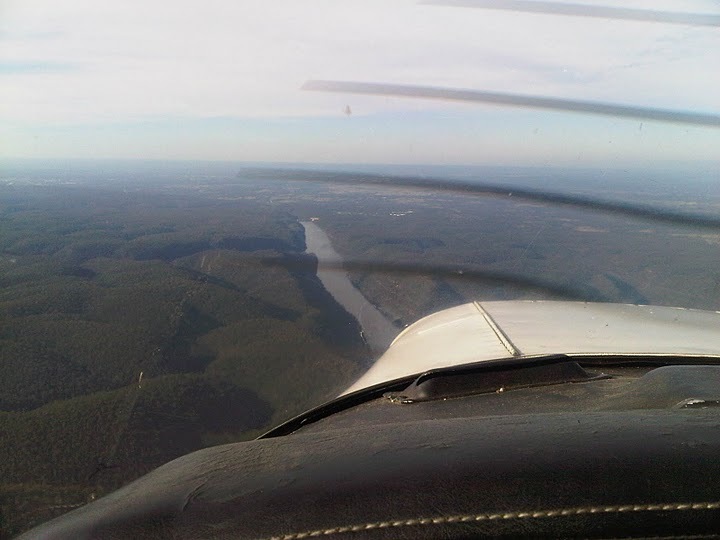 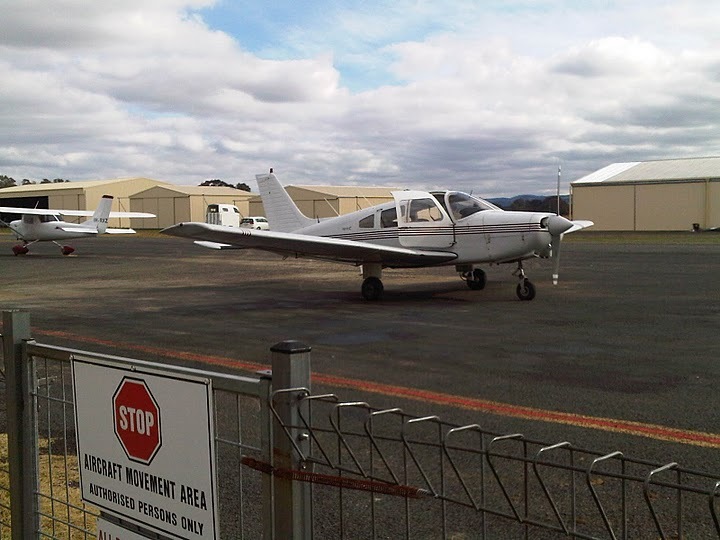 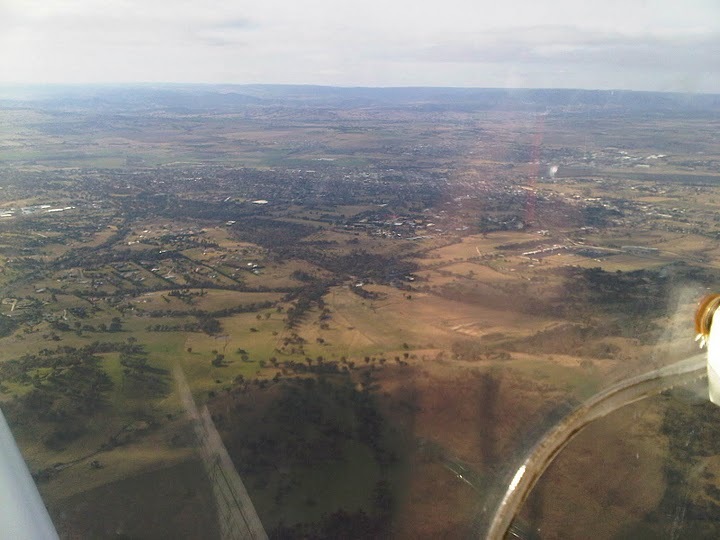 I did my 2nd solo cross-country navigation flight – Bankstown-Cowra-Orange-Bathurst-Katoomba-Bankstown, with landings at Cowra and Orange – back on Friday 3 June. 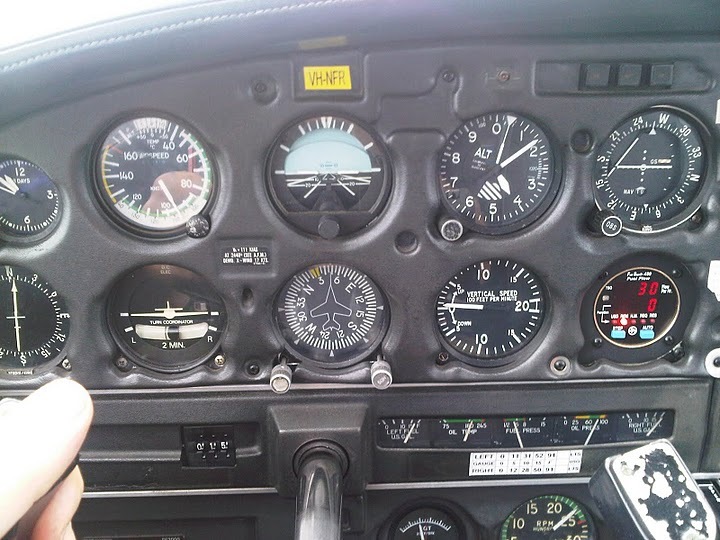 Just a great flight. 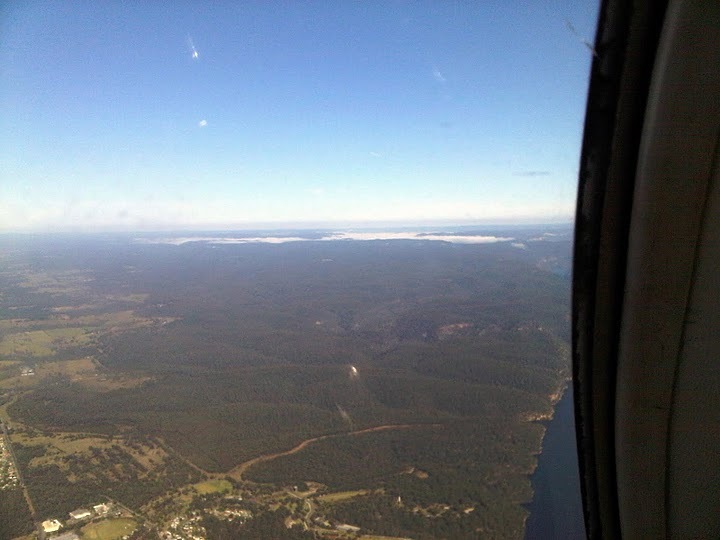 You can find a detailed account of that flight here, but if you’re interested, here is a series of in-flight photographs taken with my humble Blackberry. 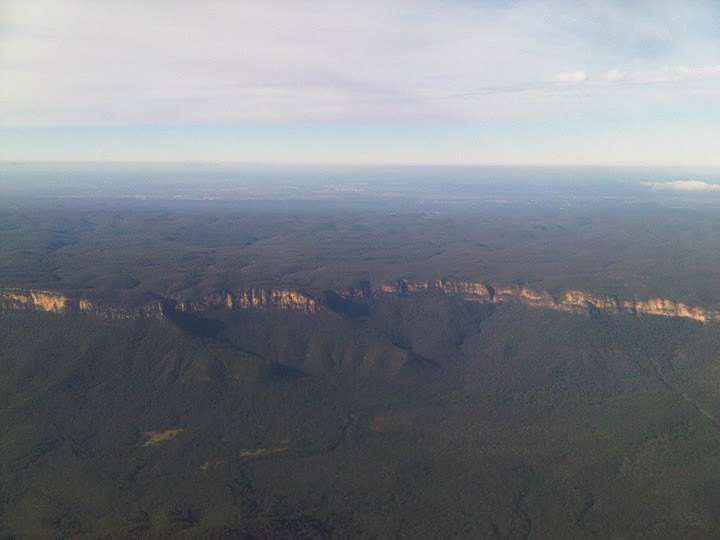 Quality of the shots is not bad, considering.